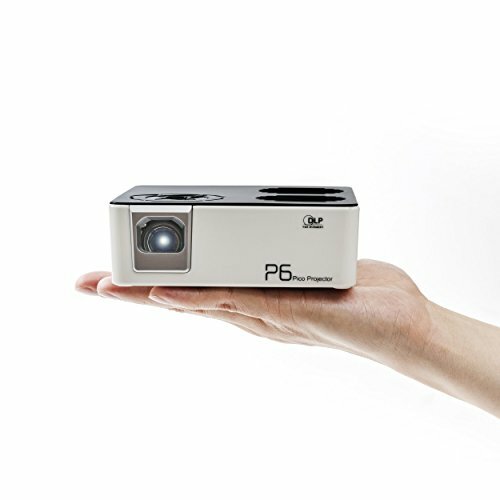 In this world of technology, there are many types of projectors like LCD, LED, and DLP etc. whereas DLP projectors are better in many ways. DLP is recognized for its innovation to improve product experience for home as wells business. DLP Projectors are committed to developing innovations at lower cost, enhance the viewing experience with higher color ratio, which is one of the best points of readability, and improve the reliability of the projection display in the world. 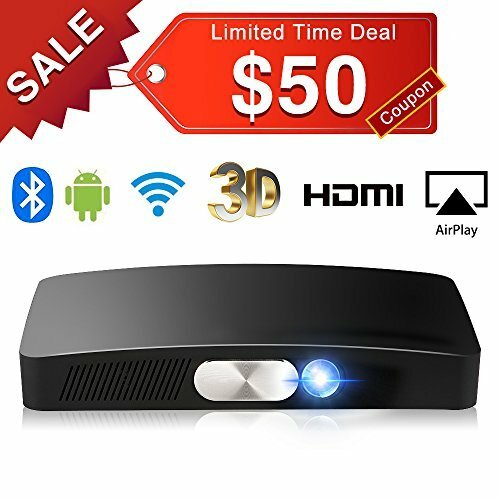 DLP generally offer much better performance while watching movies since cinema typically means a darkish room.DLP projectors give you high resolution for your games and movies. 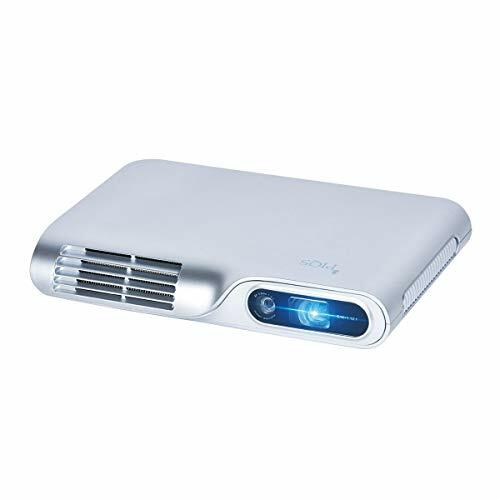 There is a chip in DLP Projectors that gives power to Projector to deliver a better viewing and gaming experience without ever leaving your home. The main feature of DLP projectors is brilliant color technology which uses up to six separate colors to create the image on a screen. All these points help you to decide on best home theatre DLP projectors. Go through a list of some Home Theater DLP Projectors and pick one as per your use, spending plan, and standard. With the onset of the age of affordable projectors, setting up a home theatre is not a big deal anymore. 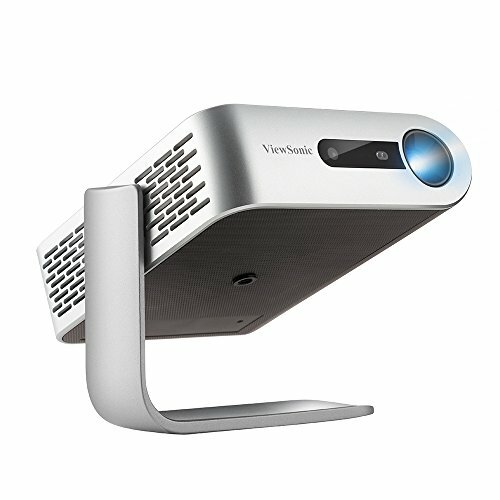 You can get some really amazing projectors in a desired budget. But then which ones are the best? Here’s a prologue to ease up the situation for you. If Optoma is the one you have been recommended, you have Optoma HD142X and Optoma GT1080 Darbee. Both the models have 3000 lumens of brightness and have Contrast ratios of 23000:1 & 28000:1 respectively. DLP projection has been employed by both for reliability over the years and a much more stable picture. The GT1080 Darbee has a Short Throw of 0.49:1, which means you can set up this projector anywhere, quite near your Home theatre system. The Optoma HD142X, however, needs a little more space than the GT1080. 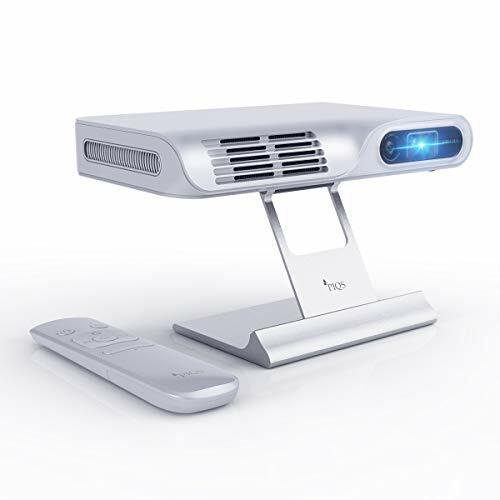 Both the projectors support MHL as well as HDMI, USB, 12V Trigger and Audio out, easing it up to connect almost any kind of device with this projector. True 1080p resolution in the both the projectors is enhanced by REC 709 Color spectrum reproduction. Sound being an important component of home theatre system has been well taken care of by the brand here as the HD142X has a 10W Audio speaker system and the GT1080 Darbee has an even better, 20W audio system. Specially designed for sports, the BenQ HT1070 is another DLP type on the chart. Offering a resolution of 1080p, it has 6x RGBRGB Color Wheel and Built-in CinemaMaster audio to provide that perfect home theatre experience. Lumen count in case of this projector is 2000ANSI and is bettered by the 10000:1 Contrast ratio of the picture, resulting in excellently vibrant picture that’s all about rich detail. Regarding connectivity, you get MHL, HDMI, VGA, USB A and B, RS 232 and more with this fine entertainer. And guess what, it has got 3D projection as well. Talking about 3D and not considering the BenQ HT2150ST would not be fair. This incredible has a throw short enough to let the projector be set up quite near to the screen. 2200ANSI Lumens brighten up each pixel to the core and the rich 15000:1 Contrast ratio compliments the overall picture quality. Sound system is a major advantage of this projector and consists of 2 x 10W speakers. Full HD picture produced by DLP technology that has 6x RGBRGB Color wheel takes quality to the next level. And last but not the least, the JVC LX-WX50 with a 1280 x 800 resolution with a lumen count of 5000ANSI and a Contrast ratio of 4000:1 shows how much effort the brand has put into this one compact projector. Offering lens shift and corner correction, JVC has focused on image adjustment quite well. Numerous LAN controls, HDMI, USB, VGA, RS-232 are some of the ways to connect to this projector. And as theatres are evolving their routine 2D into 3D, the JVC also supports 3D to stay around in the competition.